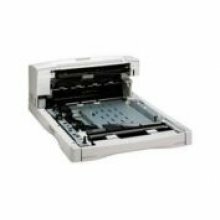 This Duplexing unit for HP Laserjet 4000 and 4050 series printers allows you to save money, space and shrink your carbon footprint! 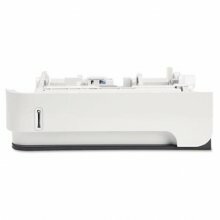 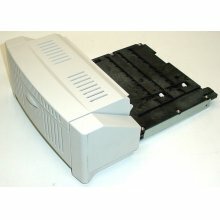 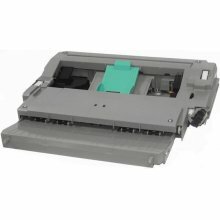 Compatible with HP Laserjet 4000, 4000T, 4000N, 4000TN, 4050, 4050N, 4050T and 4050TN. 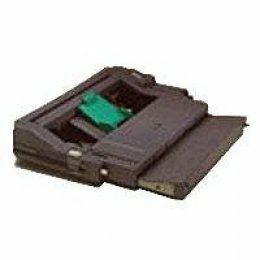 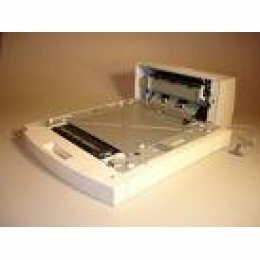 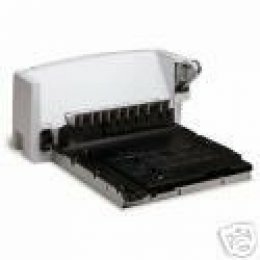 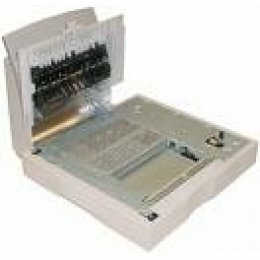 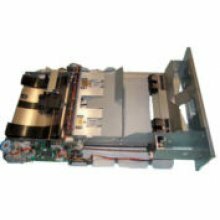 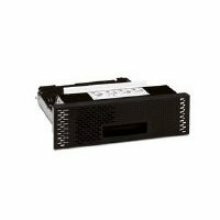 The HP C8054A Duplexer Assembly is suitable for any of the HP Printer in the 4100 Series. 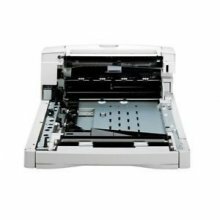 Save paper and time by allowing users to print on both sides of a page with special features for printing booklets. 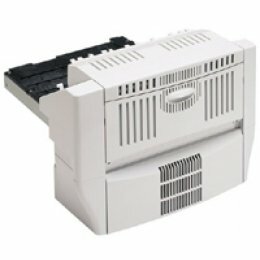 The HP CB-519-A Duplexer is simple to install and easy to use. It can be used for a variety of paper types including plain, specialty and recycled. 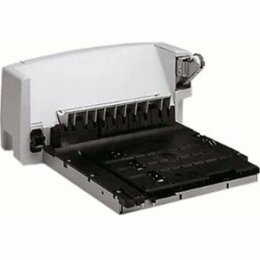 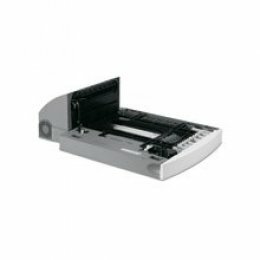 The 519 Automatic Duplexer will save you paper and money with its duplex prints.